Intrinsically safe average temperature device that can be configured via the Proservo NMS 53x or Tank Side Monitor NRF 590. Both explosion proof Exd and itrinsically safe versions are available for installation in various classes of explosion hazardous areas. 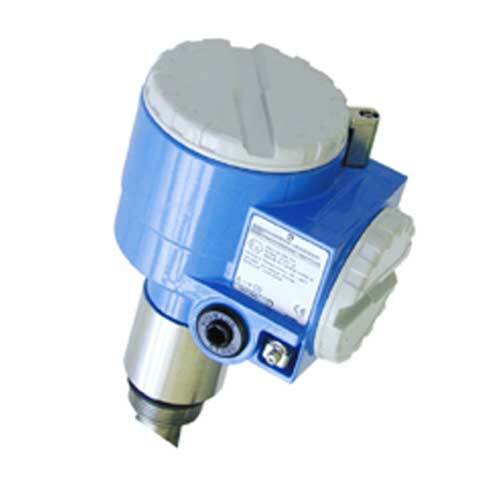 The prothermo NMT535 is a combined average temperature signal converter and element probe used on bulk storage tanks for inventorycontrol and custody transfer applications. Size: D88mm, d3mm. Material: NBR. Part: electric box, NMT. Usage: NMT532/NMT535/NMT536/NMT538/NMT539. Size: D73mm, d3mm. Material: NBR. Part: terminal box, NMT. Usage: NMT532/NMT535/NMT536/NMT538/NMT539. NMT terminal box cover, M73. Color: E+H gray. Material: aluminium casting. Usage: NMT532/NMT535/NMT536/NMT539. Prothermo NMT539 es un convertidor multiseñales intrínsecamente seguro con sensor para la medición precisa de temperaturas medias para aplicaciones de Custody Transfer (facturación) y control de inventario.